This is an exciting milestone for our company that has been a staple for sub sandwich and pasta lovers for more than 29 years. 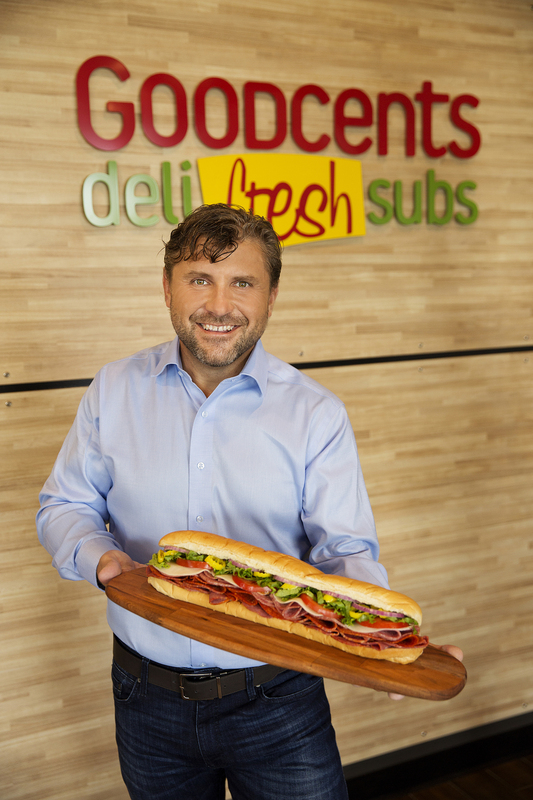 Goodcents Deli Fresh Subs today announced it has signed a master franchise agreement for its first international development overseas, with plans to open its first restaurants in Saudi Arabia and United Arab Emirates (UAE) within the next year. The company’s agreement is with Brands and Trade Services covering the Middle East and North Africa (MENA) region, with an initial emphasis on Saudi Arabia and the UAE. Brands and Trade Services is a leading company assisting global brands in entering new markets. The company was founded by Alexander Pritz in Germany, then expanded to Dubai, UAE with Partners Rayan Fouad Azab and Mohammed IB Alawi. With multiple locations around the world, the company has a diverse portfolio of luxury retail and fashion brands including Bugatti, Lerros, Lingne St. Barth, and Suri Frey. 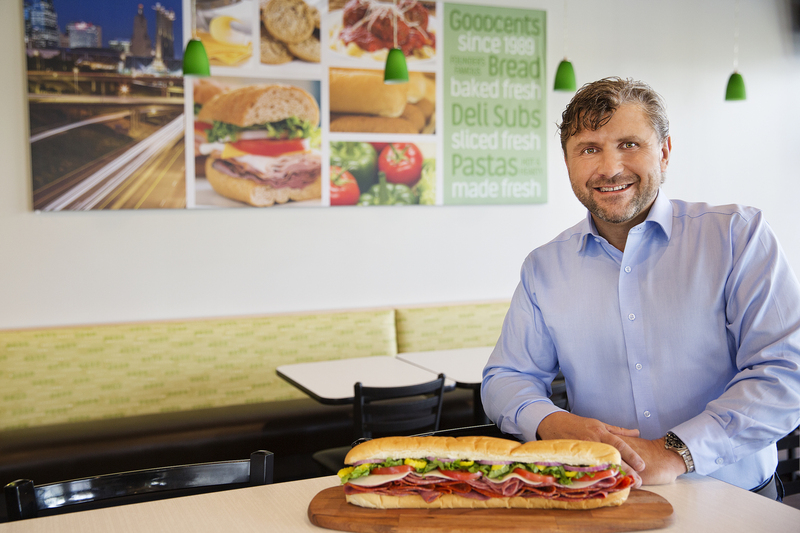 Rayan Azab, who is leading the Goodcents international expansion with Brands and Trade Services, is a dual citizen of the U.S. and Saudi Arabia who grew up eating Goodcents Deli Fresh Subs regularly. 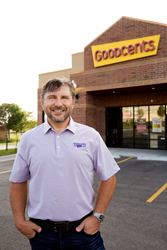 Goodcents was recently named a Top Franchise by Entrepreneur Magazine and Franchise Business Review, as well as a Top 50 Best Franchises by FitSmallBusiness.com. Goodcents Deli Fresh Subs has more than 29 years experience providing high-quality deli fresh subs, house-baked breads and pasta. 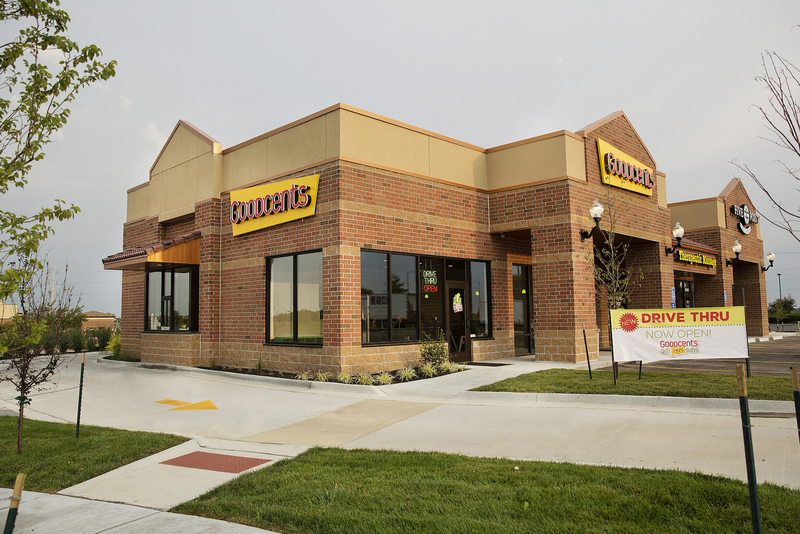 Headquartered in DeSoto, Kan. with more than 80 locations across eight states, the company is known for is signature bread recipes baked fresh in the restaurants every day, slicing sandwich meats and cheeses to order, and hearty pasta meals. Visit http://www.goodcentssubs.com for more information. 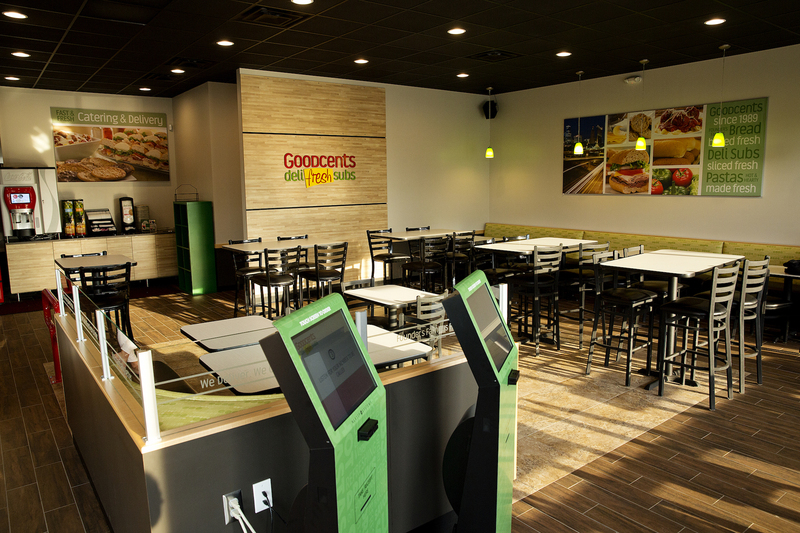 To connect with Goodcents through Facebook visit http://www.facebook.com/EatGoodcents or Twitter @EatGoodcents and Snapchat at GoodcentsSubs.